A while back, I posted some empowerment quotes I found in 1001 Ways to Empowerment. 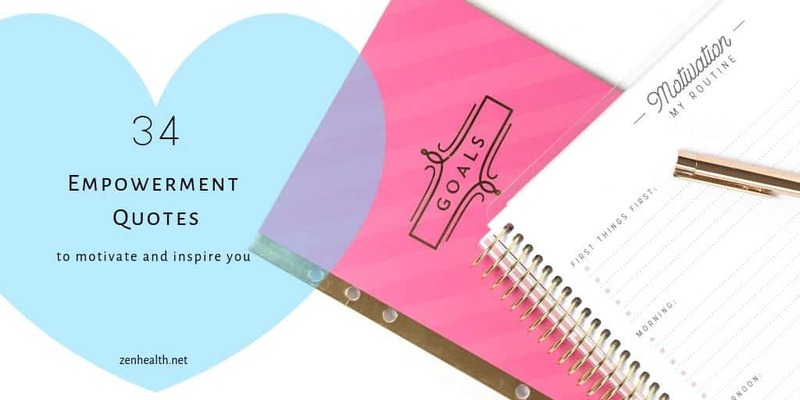 You can find them here: 25 Short Empowering Quotes to Inspire You. I wasn’t half way through the book then – but I’m done now. So I’m sharing the other inspiring quotes I found. Research suggests that just by thinking happy thoughts we become happier. The same is true with empowerment: begin to believe that you are powerful and you will instantly feel more powerful. Great ideas come grow from the tiniest thought, as long as you carefully nurture that thought with optimism and confidence. Nothing erodes confidence more rapidly than wallowing in self-pity. When things are going badly, it’s time to get out and embrace new opportunities, not draw the curtains and hide away. 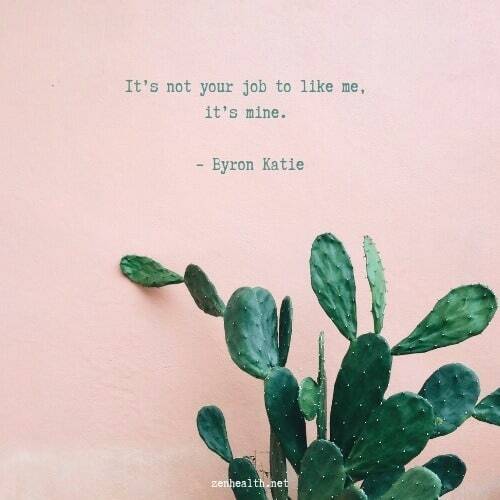 Try not to look at others for reassurance and validation: only you can really know whether your heart is true, and empowerment means learning to trust your judgement of yourself. Don’t fear failing: we all fail from time to time. 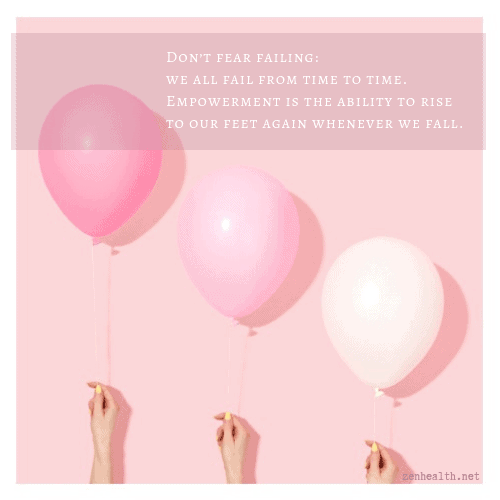 Empowerment is the ability to rise to our feet again whenever we fall. If your find qualities you admire in others, cultivate them in yourself. Don’t aim for perfection, just improvement – eventually you find yourself closer to perfection than you ever thought possible. The hardest battle to win in life is the battle we fight against our own negative thoughts. Wonderful actions are far more powerful than wonderful thoughts and words. Apologizing does not make you look weak if you believe you are in the wrong. Apologizing when you believe you are in the right, however, is a sure sign you are allowing yourself to be bullied. 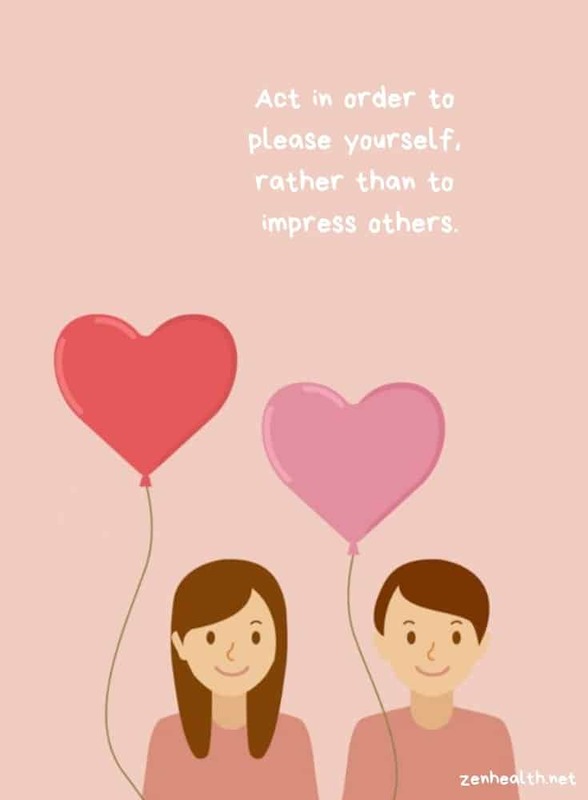 Act in order to please yourself, rather than to impress others. Where do you really want to get to, and what is stopping you? Write these down, and refer to them often. Tackle the obstacles one by one – and don’t forget to check that you still want to get where you are heading. We sometimes spend so long preparing for the future that we are unprepared for the present. If you cannot find contentment within yourself, you will seek it in vain elsewhere. Remember that what you do will always drown out what you say. The quickest way to feel better is to help somebody else to feel better. You don’t always reap what you sow in this life – but don’t let that stop you sowing goodness for others to reap. In case you’re interested, you can get the book on Amazon. Did you like these empowerment quotes? Any spoke to you? Pinned to Inspiration Board. So true…… Thank you ! Aww yay! Thanks for stopping by! Love these quotes! so inspiring and positive. Number 11 is a great one, I used to get so stressed that things wouldn’t be perfect but its so important to focus on the improvement rather than the perfection! 100% agree! I’m such a perfectionist still and I’m slowly trying to let go of the reins a little.